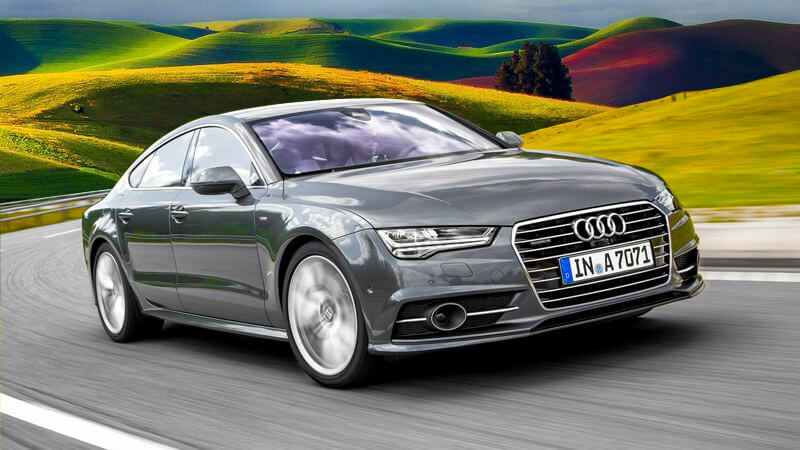 Looking at the power and performance of A7, it is double as energetic and enthusiastic as its A6 sibling. 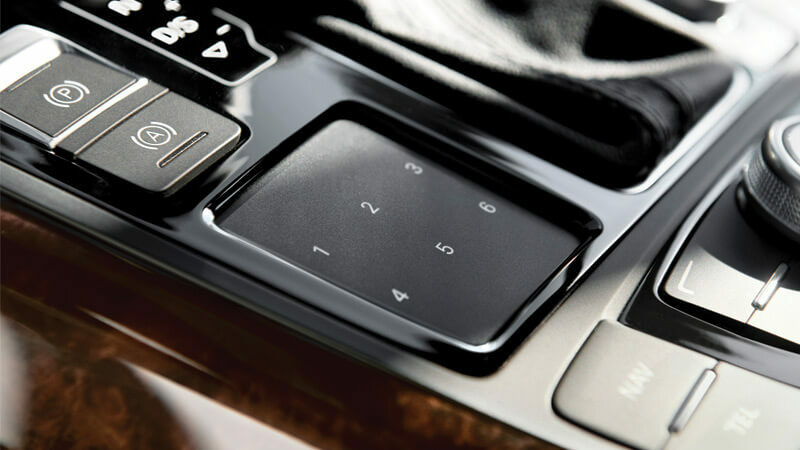 The fuel consumption also increases from 4.2 liter to 8 liters to travel the distance of the same 100 kilometers. 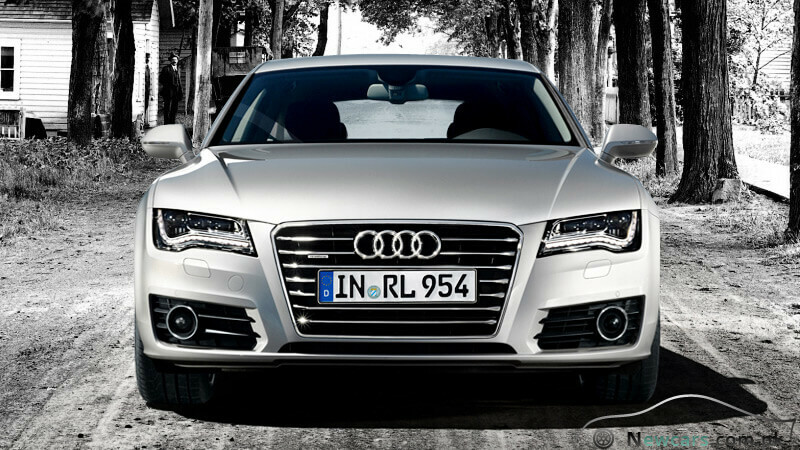 Turning to worth, the Audi A7 price in Pakistan is double as much as that of A6, that is, around 15 million rupees. It carries the latest FSI 2.8 engine which has the capacity to generate whopping 204 horse power of force. Meanwhile, there is the production of 280 Nm of torque at 5,250 rpm (revolutions per minute). The Quattro all-wheel drive and S tronic transmission mechanism accompany the engine to give a significant boost to its overall efficiency. 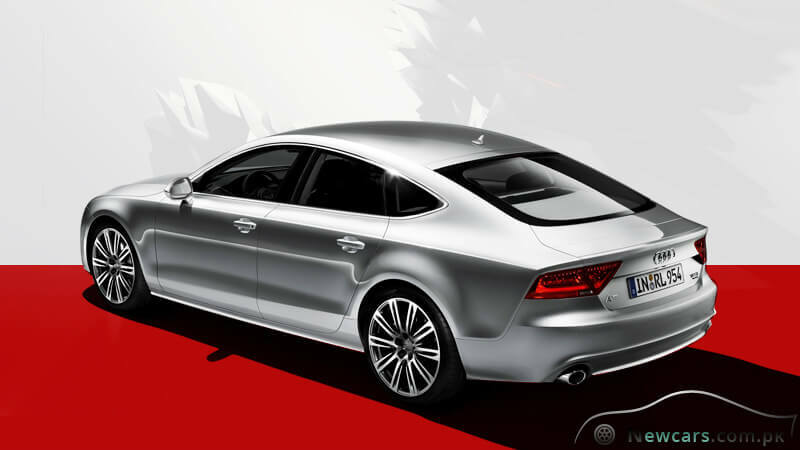 That is why the speed of A7 Sportback rises from zero to 100 kilometers per hour in just around 8 seconds. Meanwhile, you can enjoy the top speed of 235 kilometers. The fuel consumption is 8 liters per hundred kilometers. With this, it will be adding around 187 grams of CO2 in the environment. There is also a 3.0 TFSI variant for the engine. 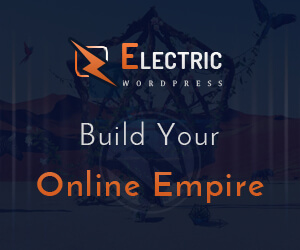 The power generation capacity of this variant is significantly higher. The 6-cylinder engine can generate the incredible 300 horsepower of force. So, just enjoy power at its extreme. 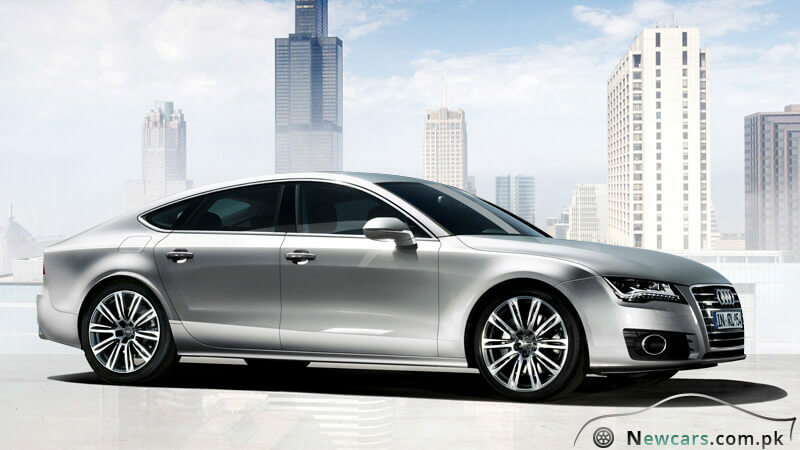 In fact, the innovative mechanical turbocharging system makes your Audi A7 Sportback a compact power plant with economical consumption of fuel. 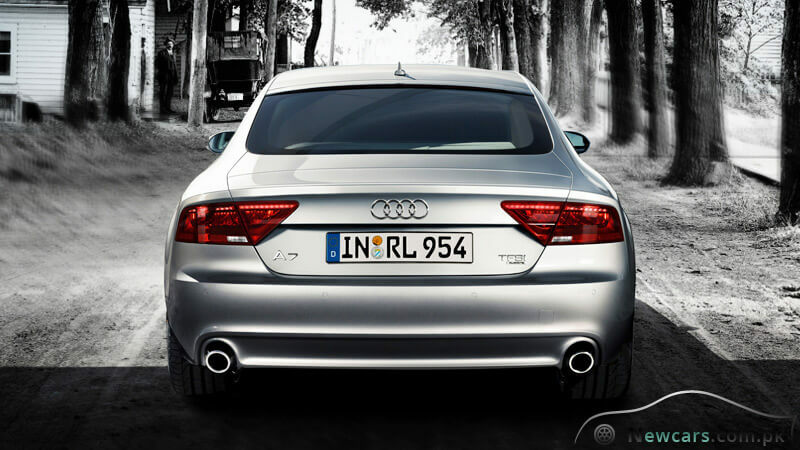 At the same time, there is complete compliance with the Euro 5 emission standards. 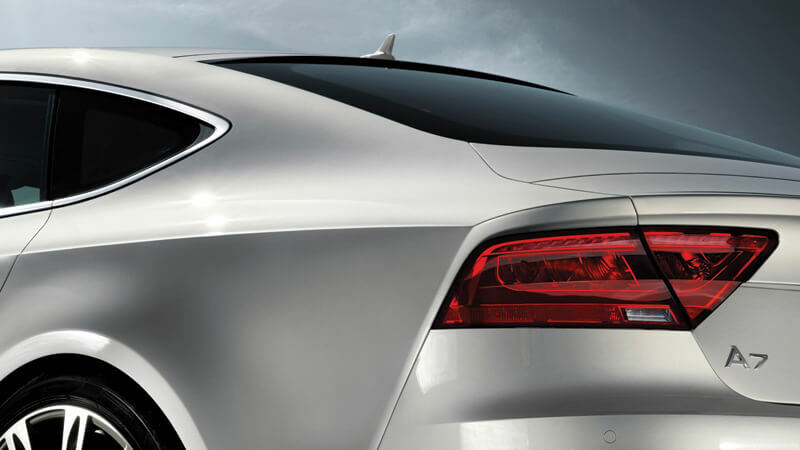 The exterior of Audi A7 Sportback is more than just attractive. 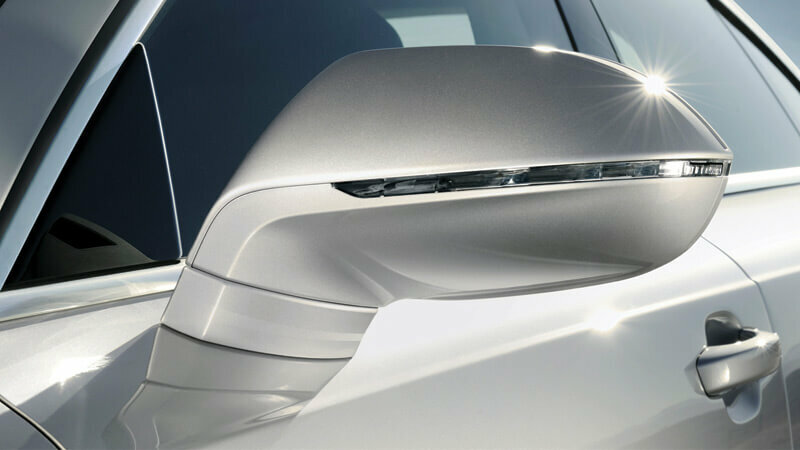 A sharp dynamic line extends along the entire length of the vehicle. 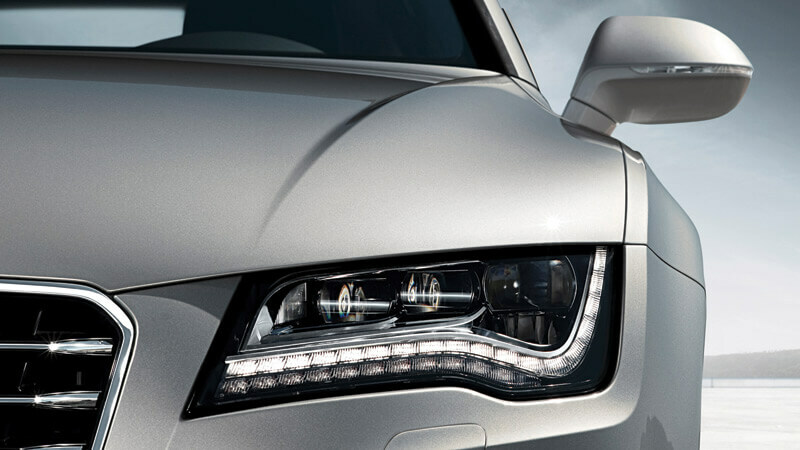 With this, your Audi A7 gets a unique visual tension. 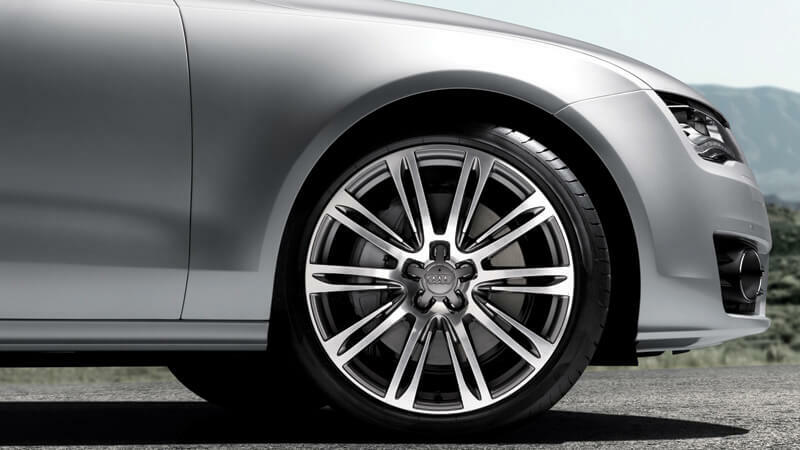 The line also gives Audi an impressive and powerful look. The overall dynamics make the car exude an air of enthusiasm.